It is not long before the Alicante Open begins. The best international amateur padel circuit will travel to Valencian lands to take Padelpont La Nucía to the real padel party. Great atmosphere, music, sports, gifts ... there are many attractions that invite you to participate in this new scale of the International Padel Experience By Madison. We leave you some reasons why you can not miss this great international event. The Alicante Open will be the last opportunity to participate in the international circuit in our country. After passing through Valencia, the IPE will continue its journey to northern Europe. France, Holland, United Kingdom or Italy will be the next destinations so the appointment of Alicante will be the end of the circuit in our country. The International Padel Experience by Madison has been characterized for years by the good atmosphere that reigns in each one of its stops. Alicante will be a weekend in which the sport of the racket will be the main protagonist. Thanks to sponsors such as Bullpadel and Estrella Damm, the participants and followers of this sport can enjoy the pioneering brands that have always gone hand in hand with the circuit. Summer slowly comes to an end. There are fewer and fewer days left to enjoy the good weather, the beach and the activities that we like the most. 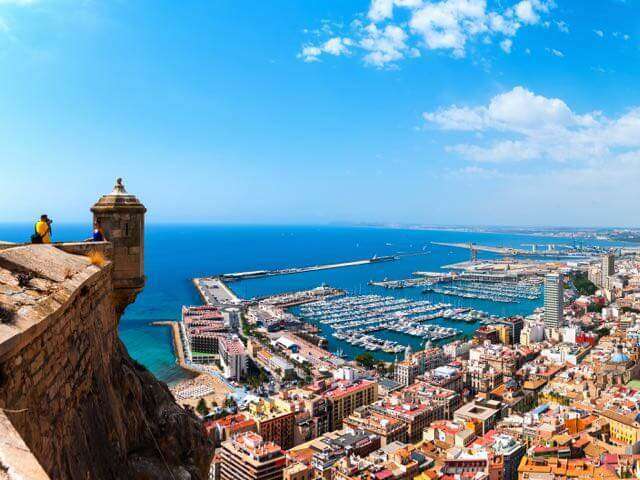 The Open de Alicante will bring together the possibility of enjoying all that and much more on the shores of the Mediterranean Sea. It does not matter what your level of play is; The Open of Alicante will count a categories that will adjust to the capacities of each pair. In addition to masculine, feminine and mixed categories, each one of them will be divided in different levels so that everybody can enjoy practicing the sport that more it likes. The prize is guaranteed! By signing up, the participating players will be able to pick up their Welcome Pack. Thanks to our friends of Bullpadel, the registered players will take as a gift the official polo of the tournament. Registrations are now open for anyone who wants to enjoy this great event of the international padel circuit.